Believe in heaven or hell one thing is for sure, Purgatory does exist and it’s a place full of lost iMessages. 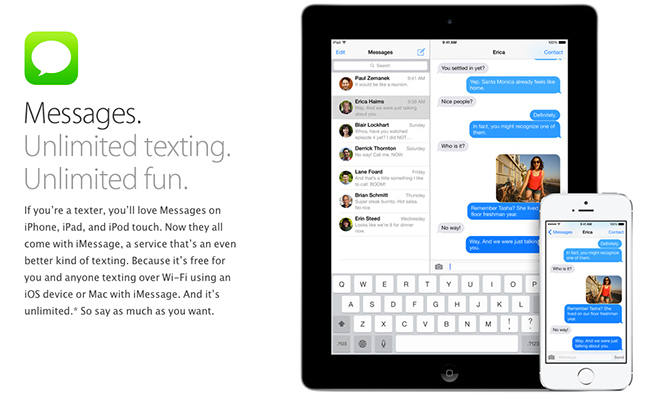 Apple has announced the plans on addressing the notorious iMessage issue- that leaves many messages in Limbo i.e. never to be seen again.